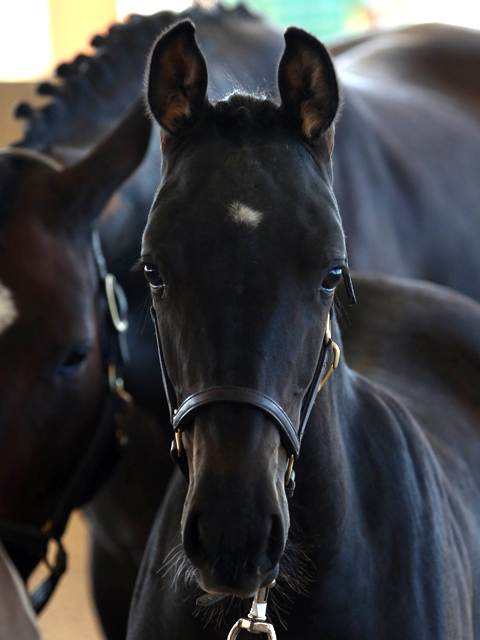 We began our breeding program for Dressage horses in 2014 with our first crop of foals arriving in 2015. 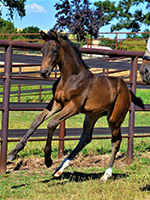 As with other breeders we are sure to select quality stallions. 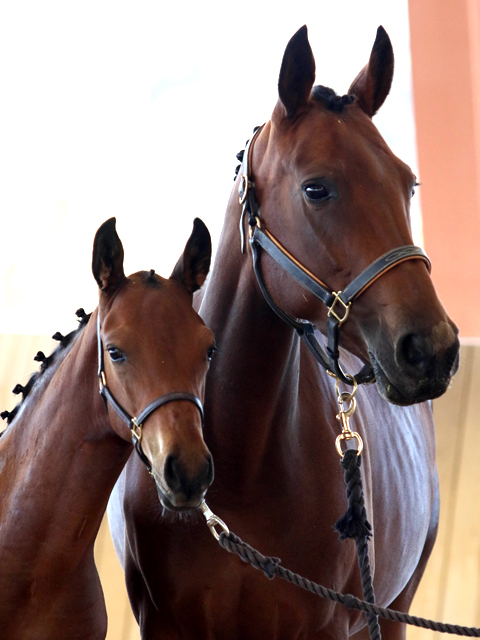 More uniquely, however, we put extra emphasis on the quality of our mares. We rely heavily, although not exclusively, on embryo transplant so we can keep our mares in training. 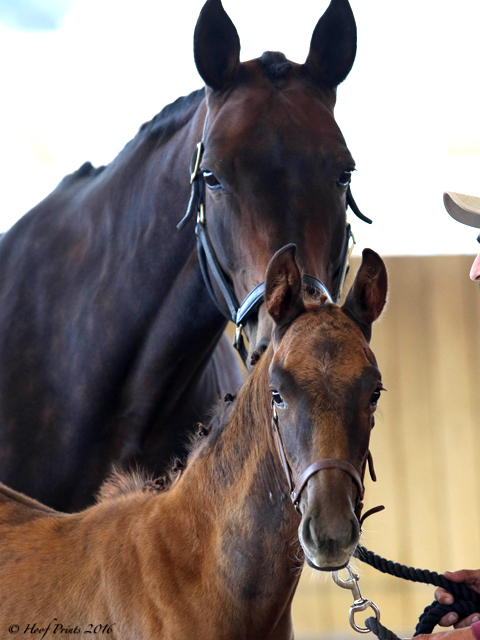 In 2017 Maxance “Max” McManamy joined Templeton Farms as our Young Horse Specialist. 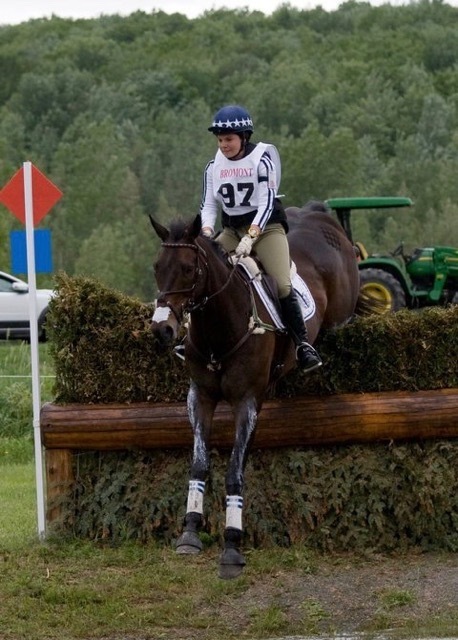 Max started her showing career on the ‘AA’ rated hunter circuit, but soon realized that Three Day Eventing was her true passion. 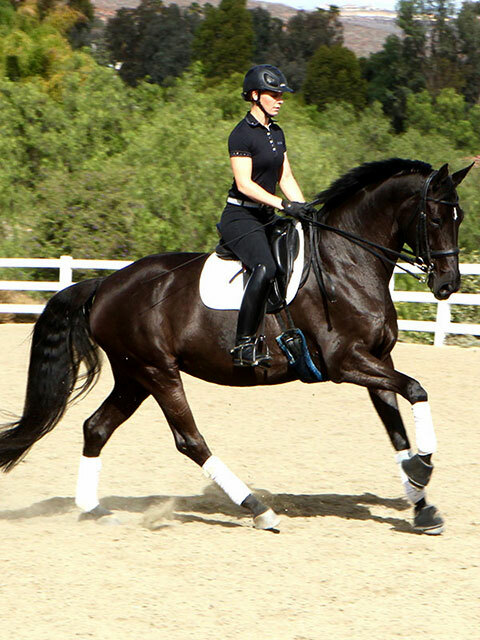 After only a few years in her new sport, Max set her sights on the North American Junior and Young Rider Championship (Junior Olympics). 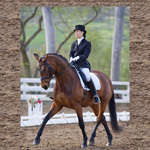 In 2007, that goal became a reality when she was selected to represent California where she finished 4th in the nation. 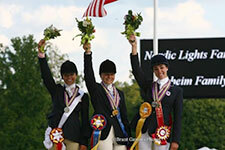 She then went back the following year, coming home with an individual 7th and team gold! 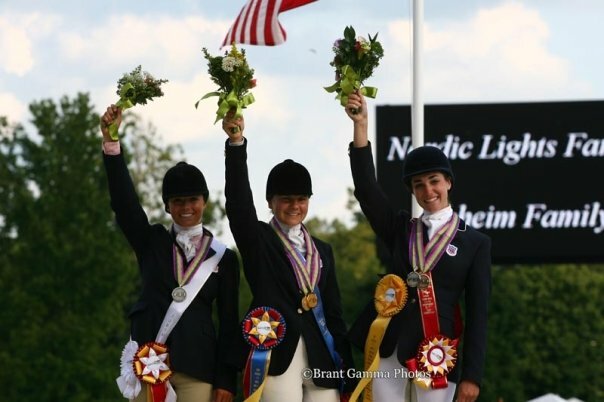 A final trip in 2009, proved successful when Max instead came home with BOTH the team and individual gold medals! 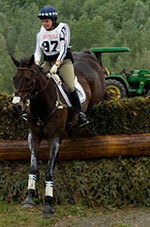 That same year, Max was named as the USEF Junior Equestrian of the Year across all breeds and disciplines. 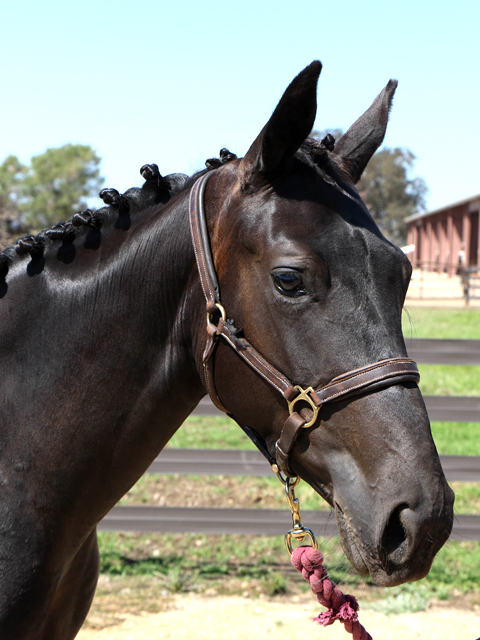 Then, in 2011, Max and one of her young horses, Project Runway, were short listed for the United States Eventing Team headed for the Pan American Games in Guadalajara. 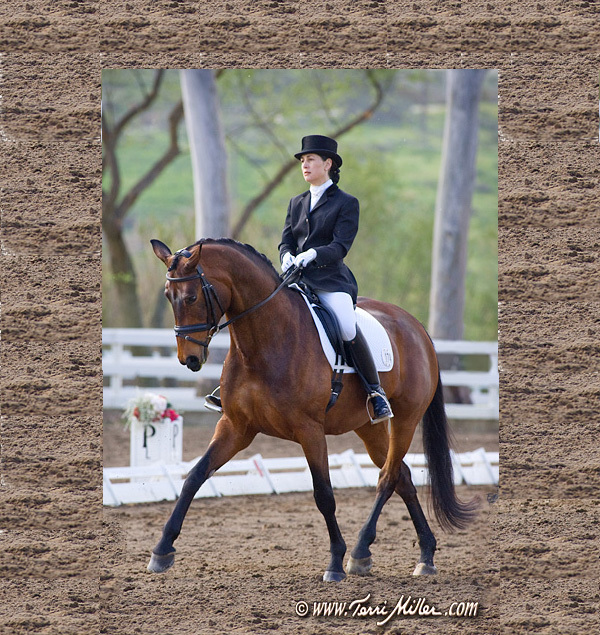 Together they competed in the mandatory final outing, but an untimely broken foot for Max, kept them out of a team spot. 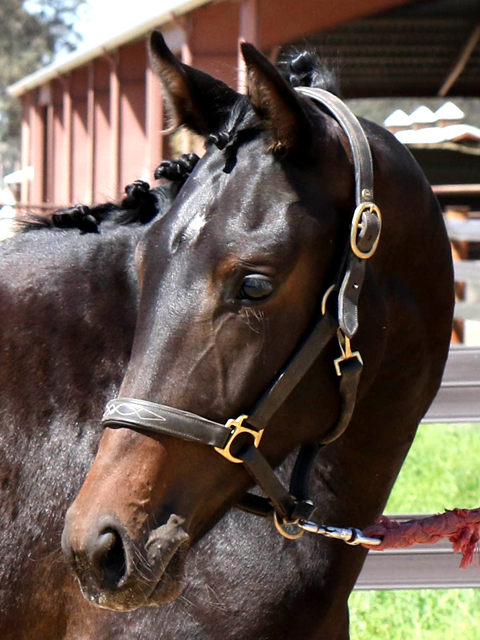 This then gave Max the much-needed pause in her riding so she could focus on completing her college degree at Cal Poly (SLO) and she graduated with a degree in Animal Science. 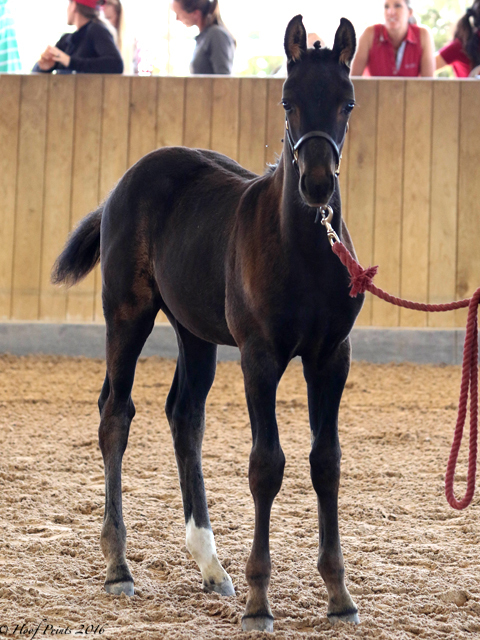 Since and in parallel she has been finding and producing talented young horses, all while continuing her own riding career in Eventing, Dressage, and Show Jumping! 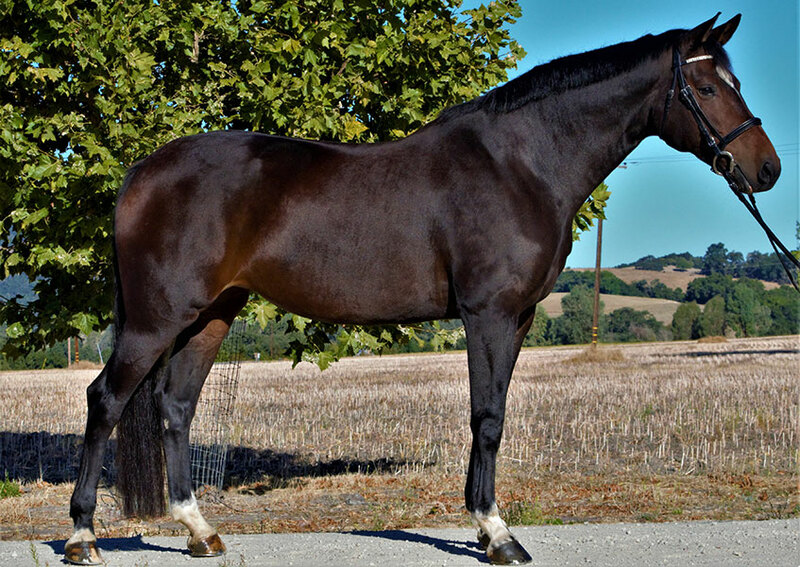 Batida is a 2009 Hannoverian mare by Brentano II. 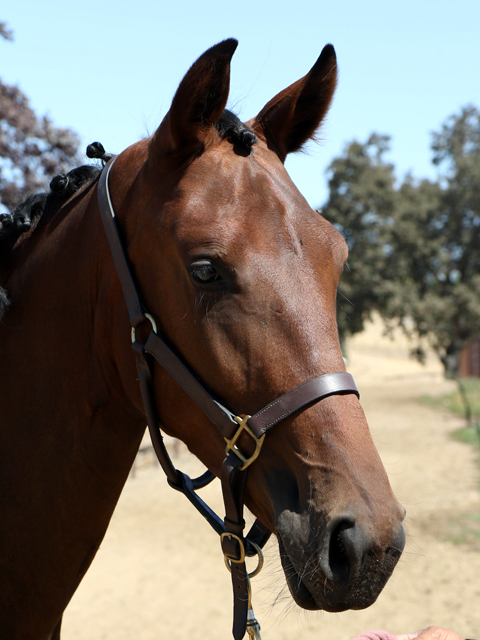 Brentano II is the well-known Hannoverian sire of Debbie McDonald’s Olympic mount Brentina. Unfortunately Flaming Heart, aka "Flame" is no longer with us. 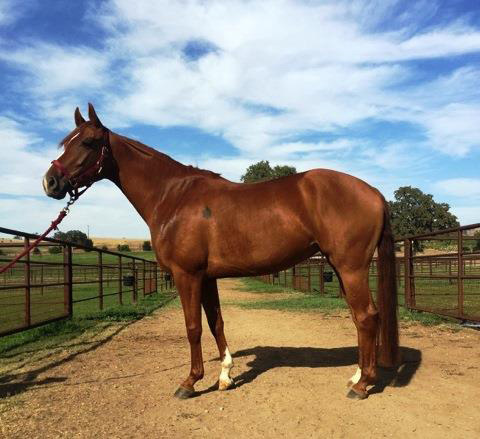 Flame was an exceptional riding horse, as a 6 year old she competed at the USEF Young Horse Dressage National Championships in Kentucky and successfully competed through PSG. 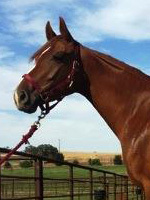 She was Elite Oldenburg mare. 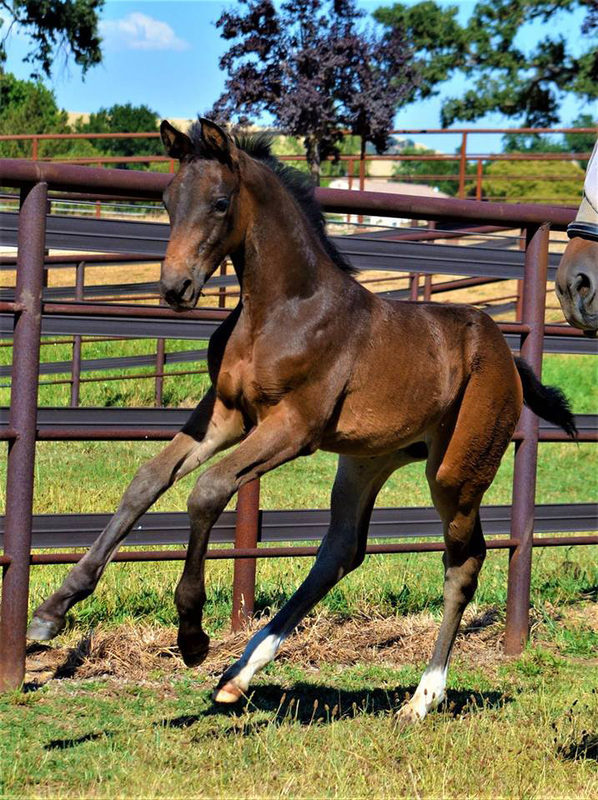 She left us with her 2 premium 2015 foals Dolce Flame, her adopted our 2016 orphaned Violet Moon, and is the dam for 2018 Rubie Fiammina and Maricella Flame. 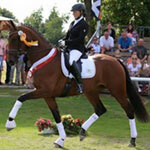 Florenciana is a 2011 KWPN mare that is a full sister to the well-known stallion Florencio. 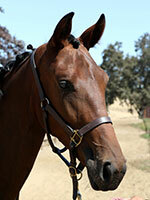 Honeymoon aka “Honey” is currently training Grand Prix. She was already a proven broodmare when we imported her as a young mare from Holland, where she has 4 progeny. Sonett was already a proven show horse when she arrived at Templeton Farms from Holland/Germany. 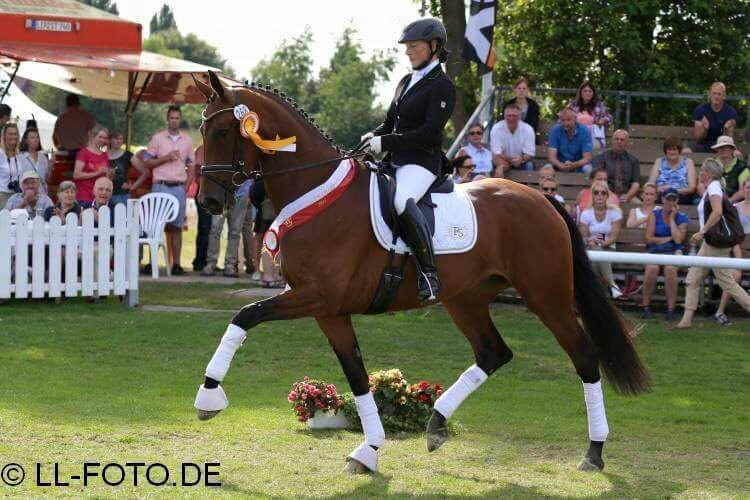 In 2015 she won the 4 year old championship in Wesphalia, Germany.